As an important component of the course AEE 404 - Farm Tours and Excursion, the students were conducted to an excursion to one small but enterprising farm in Ogbomoso agricultural zone. 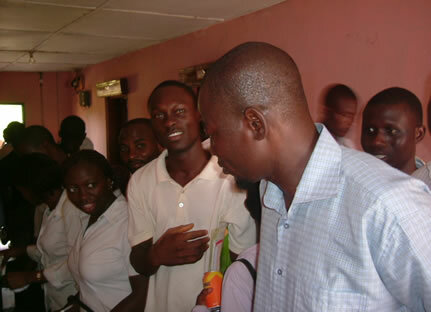 Some of the students at the laboratory. Mr Yekinni, one of the instructors of the course in the foregroud. 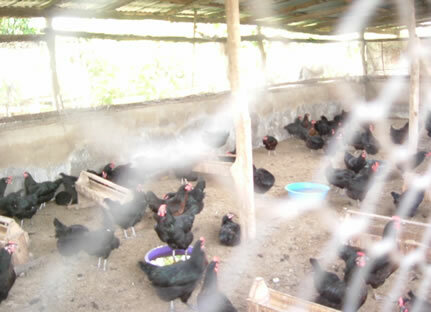 A poultry shed at the farm visited.